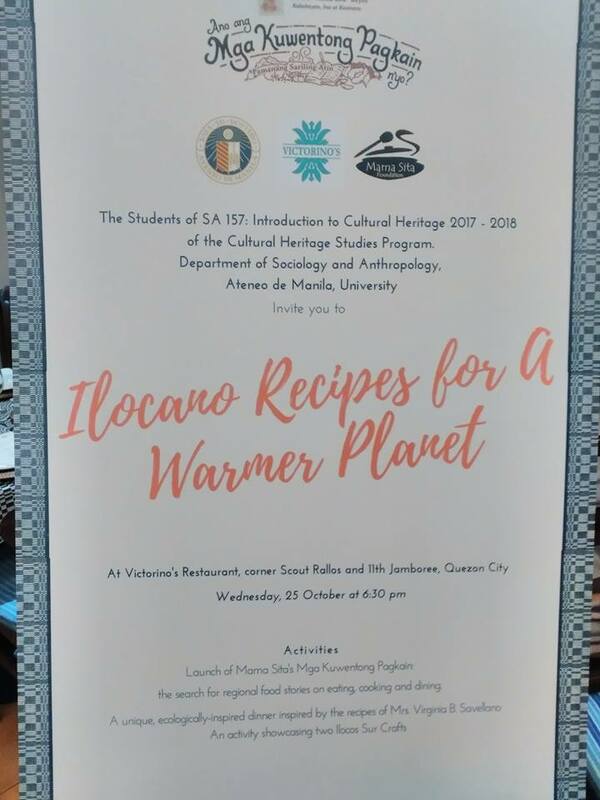 Who would've thought that the mere Sweet Potato or locally known root crop Camote would be the highlight of the night when the Ateneo de Manila's students of SA 157: Introduction to Cultural Heritage under Fernando N. Zialcita, recently organized a special dinner featuring Ilocano cuisine? 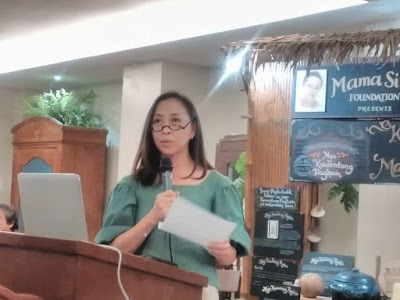 Camote was served in different ways that night. I never even thought there were a lot of other ways we could serve our good 'ol camote aside from having it boiled as it is or as camote cue. 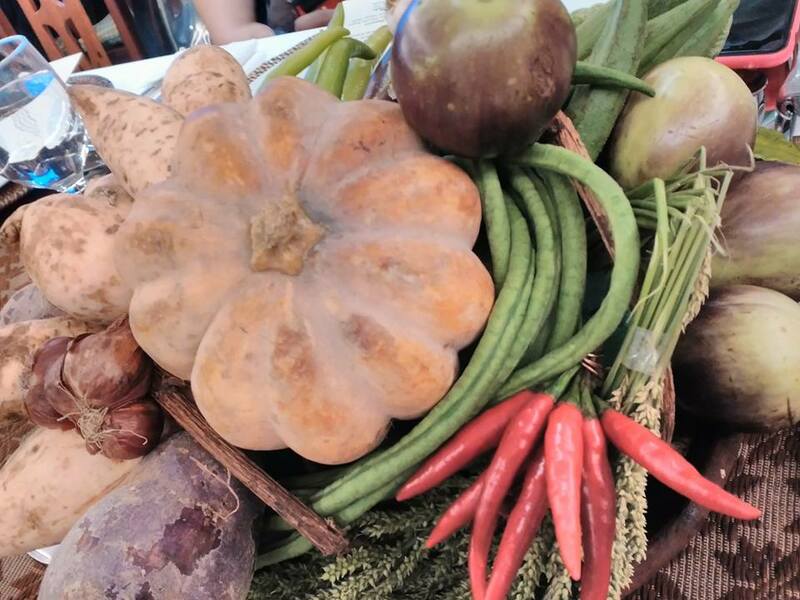 Ilocanos are known for their love for vegetables and root crops. 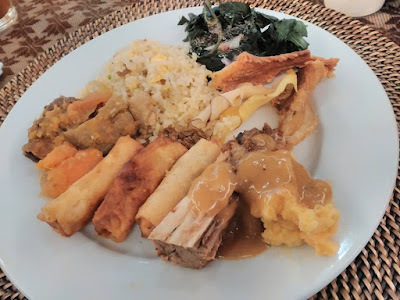 They're vegetable-loving people and they would only include meats during special occasions where they serve some of the most popular Ilocano meat dishes such as igado, bagnet, dinardaraan, among many others. But then, these dishes are reserved for fiestas but aren't served during ordinary days. 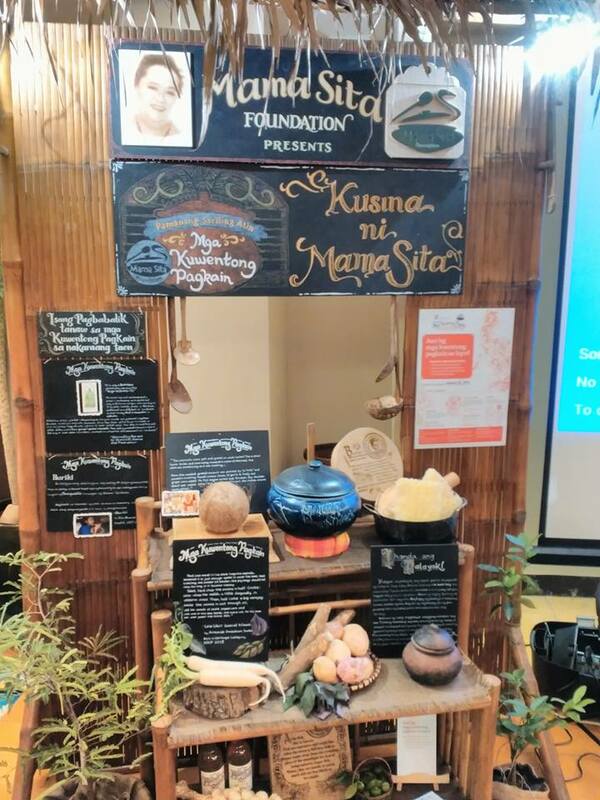 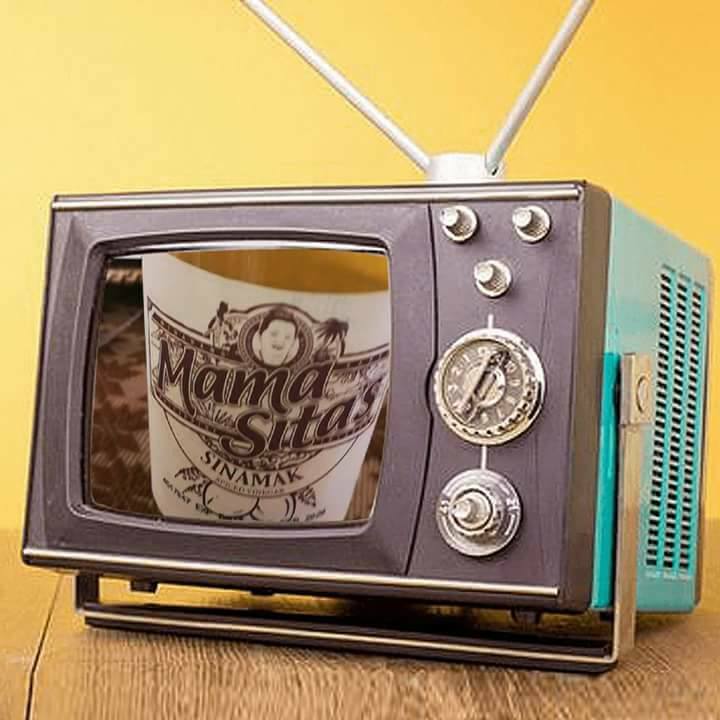 Supporting the said event was Mama Sita Foundation which likewise promotes Philippine culinary heritage via the lifetime advocacy of its martriarch, Teresita "Mama Sita" Reyes. 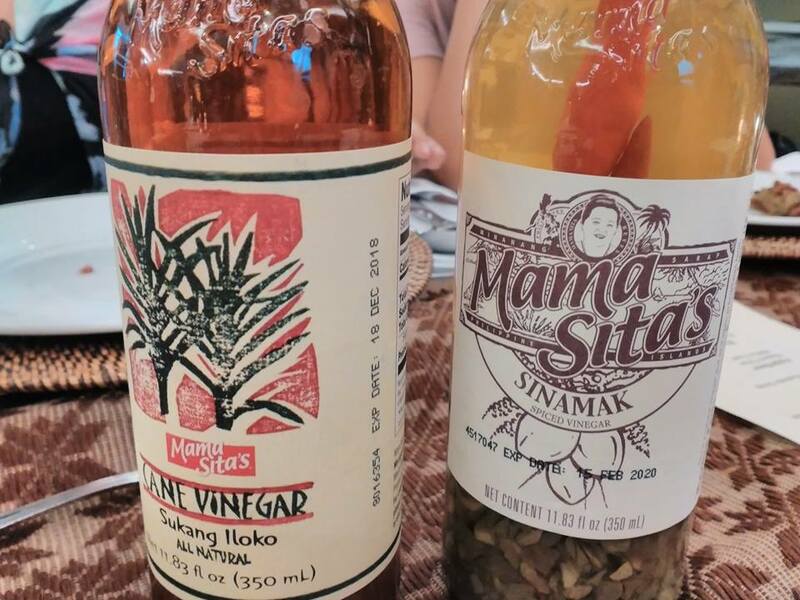 Held at Ilocano posh restaurant, Victorino's, Congressman Deogracias Victor Savellano (owner of Victorino's) also shared his own mother, Virginia Savellano's heirloom recipes featuring camote dishes. 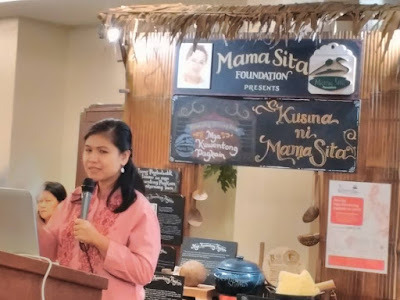 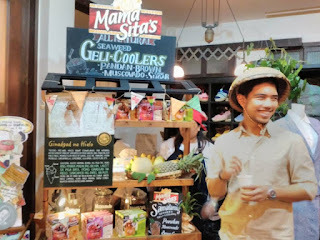 With the theme "Ilocano Recipes for a Warmer Planet," it also served as a fitting venue for the launch of Mama Sita's annual food writing contest called "Mga Kuwentong Pagkain." 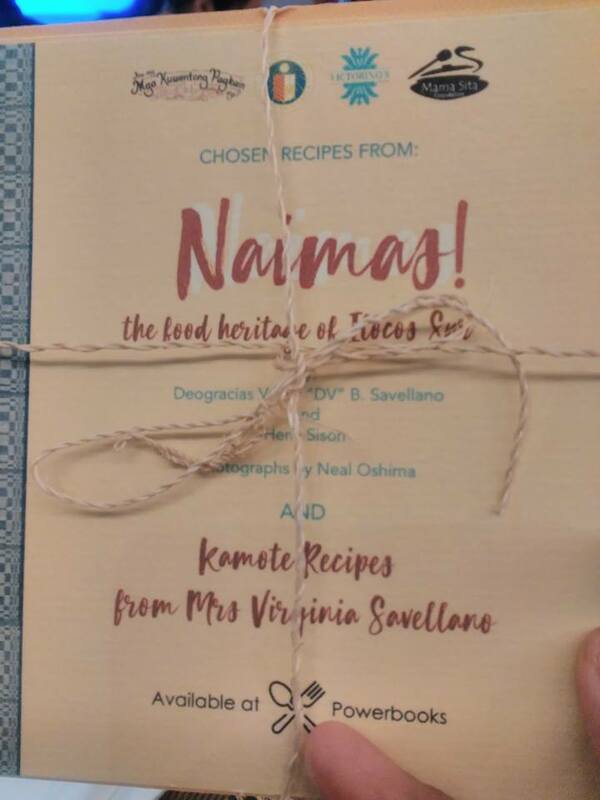 The nationwide contest encourages Filipinos to talk about a special dish, how it is done and share their experience in enjoying the said recipe in an effort to somehow preserve the flavors of homegrown cuisine. Dr. Zialcita shared that root crops have more nutritional value than our staple rice. Camote is a good source of protein, fiber and other basic nutrients we all need. 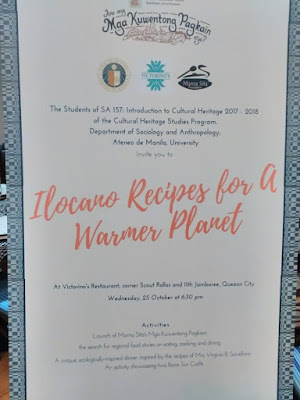 There was an open forum after dinner where Ateneo students, guests, culinary experts, food connoisseur and heritage advocates had a dialogue. 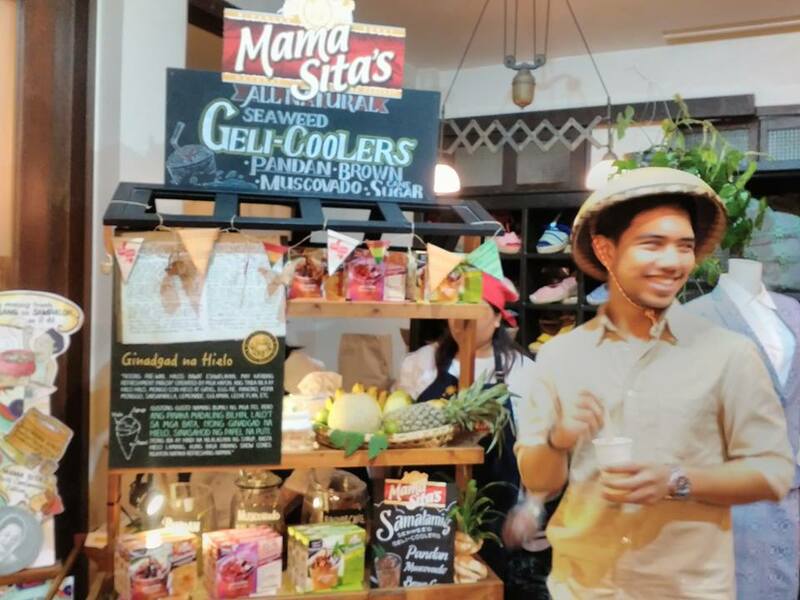 "This kind of dialogue is precisely what the foundation strives for as it continue to inspire through our projects like "Mga Kuwentong Pagkain," says Clara Reyes-Lapus, President of Mama Sita Foundation. Every year, the Ateneo's Department of Sociology and Anthropology organizes Cultural Studies Program which focuses on the cultural heritage of a particular region. 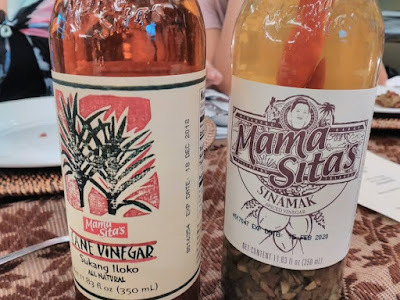 For almost three weeks, students and faculty members had some sort of immersion with the locals to learn more about their culture, cuisine, arts, crafts, heritage and traditions. 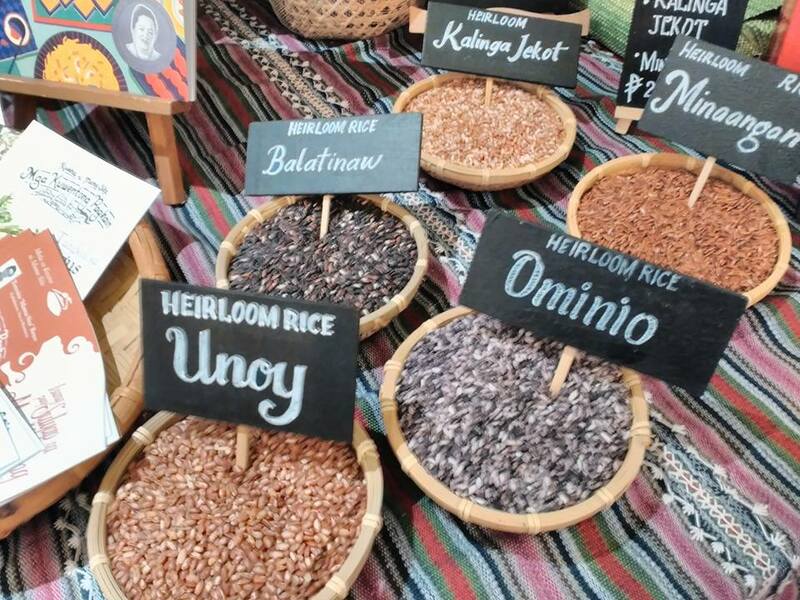 For this year, they spent the program in Vigan and in the northern parts of Ilocos Sur. For this school year, the class did seven projects in relation to studying the Ilocano cultural heritage. They were able to cover the following: The reason for Ilocano's fondness for vegetables, ethnography of the weaving community specializing in binakul clothing in a specific barangay, history of binakul weaving over the past 70 years, the making of gold tambourine jewelries, craftmaking, local perception of birds and their utility and teaching appreciation for local crafts in middle school. 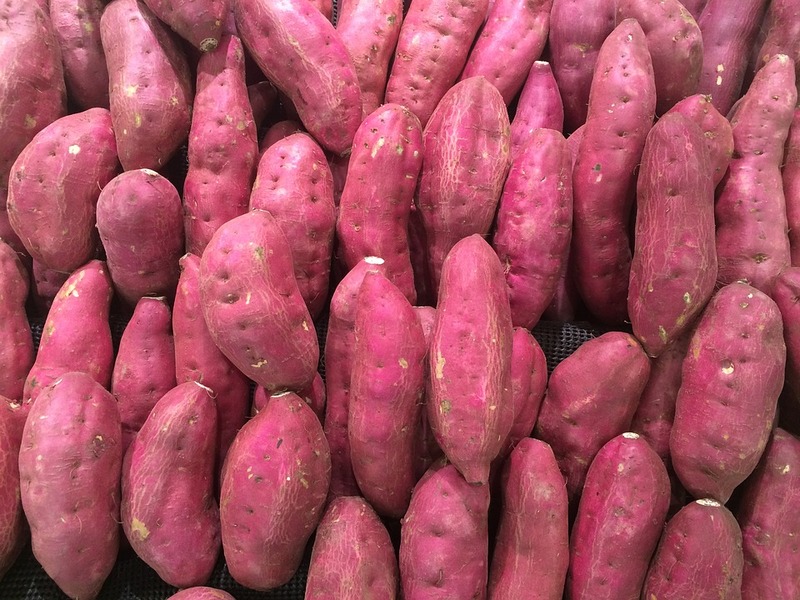 Participants concluded that root crops played a big role in food production during the peak of global warming. 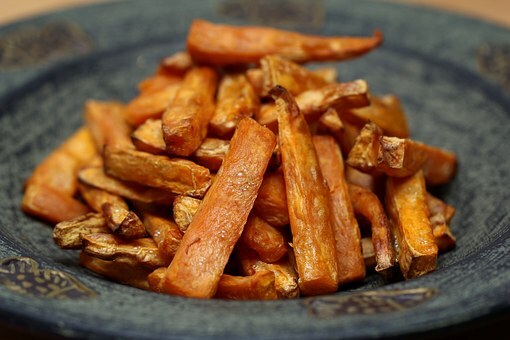 Camote is not only a filling source of protein, but it is also delicious and could be done in a numerous recipes. Mama Sita's "Mga Kuwentong Pagkain" annual food writing contests was inspired by Mama Sita herself as she's fond of writing her own culinary adventures and experiences and would record recipes she learned from various people, nuggets of wisdom she has gained by years of traveling and working seriously in her desire to further improve her craft in the kitchen. 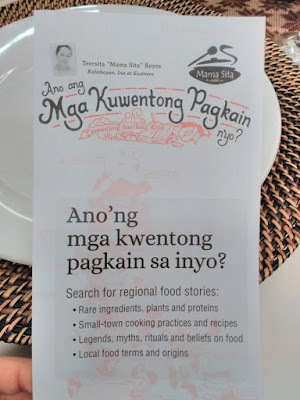 The people behind Mama Sita's Foundation hopes that the said food writing contest will spur the imagination of all other Filipino food enthusiasts and inspire them to chronicle their own culinary adventures and experiences through "Mga Kuwentong Pagkain" contest. 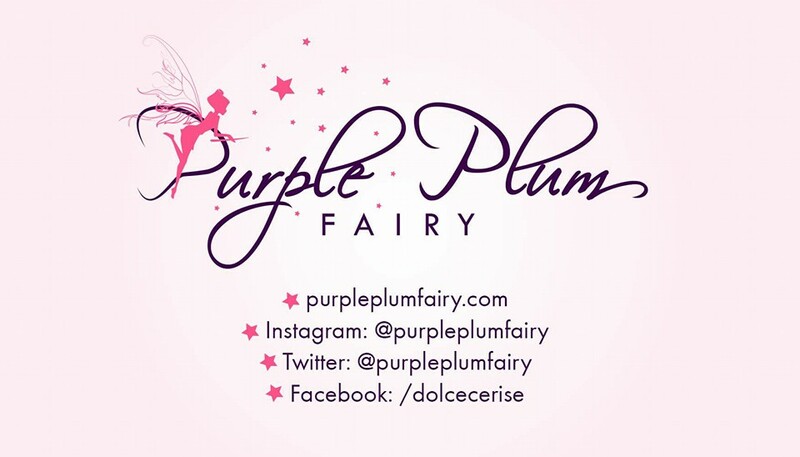 Deadline for submission of entries will be on January 26, 2018. 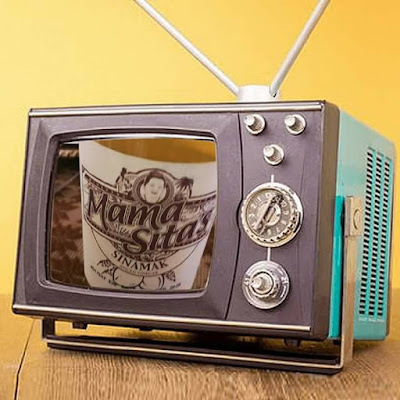 For other inquiries, log on to Mama Sita's Facebook page.